Auction to be held on the premises (1912 Sue Avenue) and online simulcast Tuesday, April 16th @ 12:00pm.~ PARTIAL WATERFRONT DEVELOPMENT OPPORTUNITY! 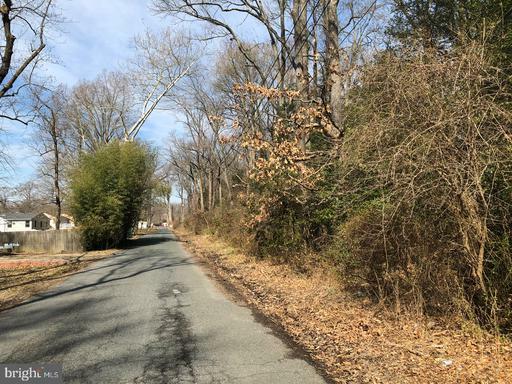 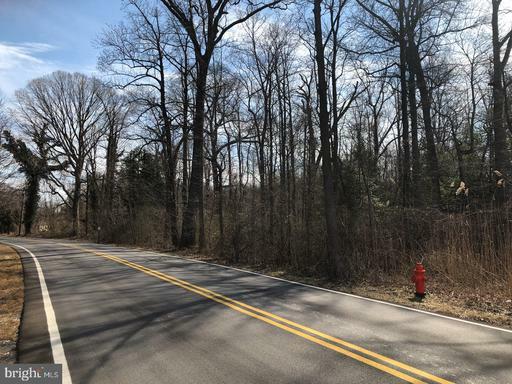 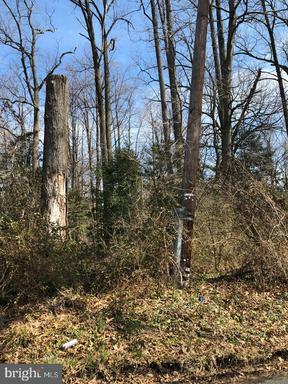 Real Estate Auction, Baltimore County, 14 Unimproved Subdivided Residential Lots And 4 Open Space Parcels in "Essex" (Being Sold As An Entirety). 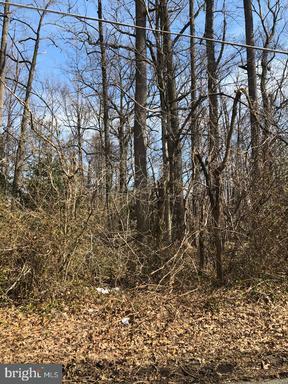 Location description: Close proximity to Sue Creek, and easily accessible from The Baltimore Beltway & Route 702. 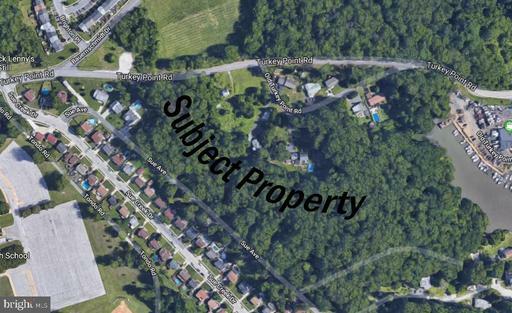 Property values in the immediate area are upwards to $400,000 for non waterfront properties.